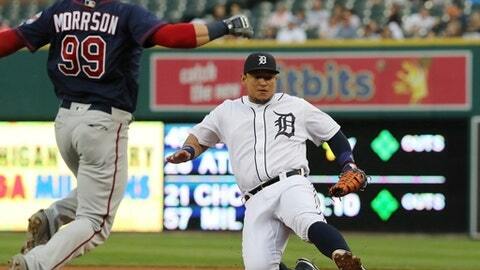 Tigers: C James McCann (flu) missed his second straight game, but was available to pinch hit. The Tigers recalled C Grayson Greiner from Triple-A Toledo, and he will serve as McCann’s backup with Hicks moving to first. After the game, the Tigers recalled infielder Ronny Rodriguez from Toledo to fill Cabrera’s roster spot.